Let your eyes do all the talking with this sensational Eye Pencil & Kajal from SUGAR! 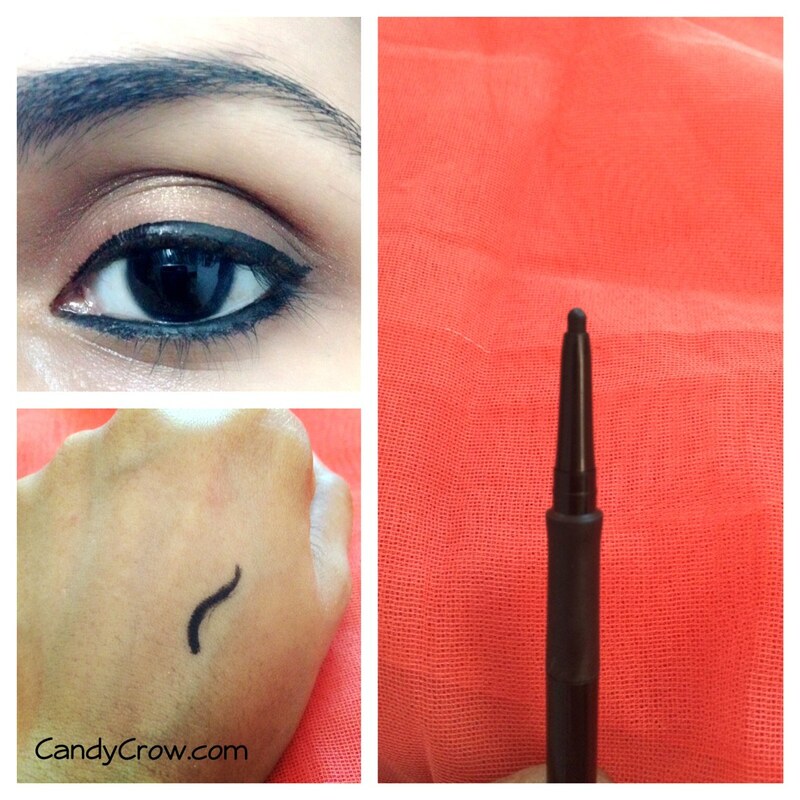 Just twist the easy applicator and rim your eyes with its intense black formula and you're good to take on the world. 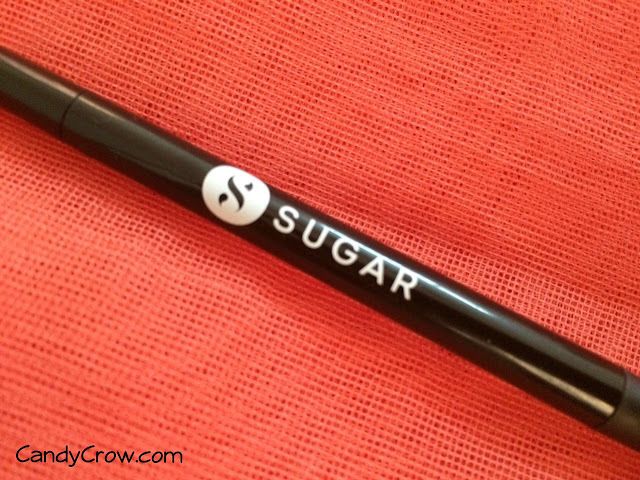 With a specially-designed anti-slip grip gives you a super-steady hold, its creamy consistency & preservatives-free formula makes it suitable for the waterline as well as the lash line. 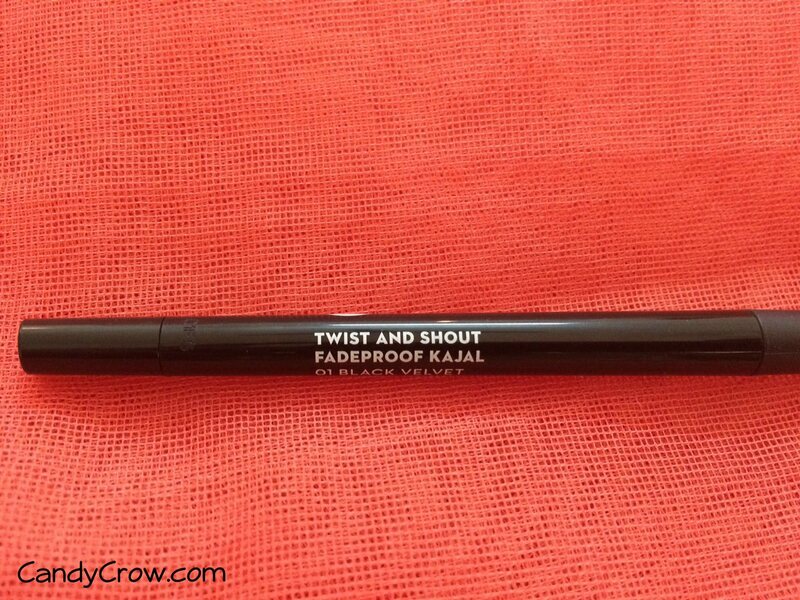 This high-performance multi-use product combines the benefits of a kajal with those of a gel eyeliner and does not fade or smear for more than 10 hours! 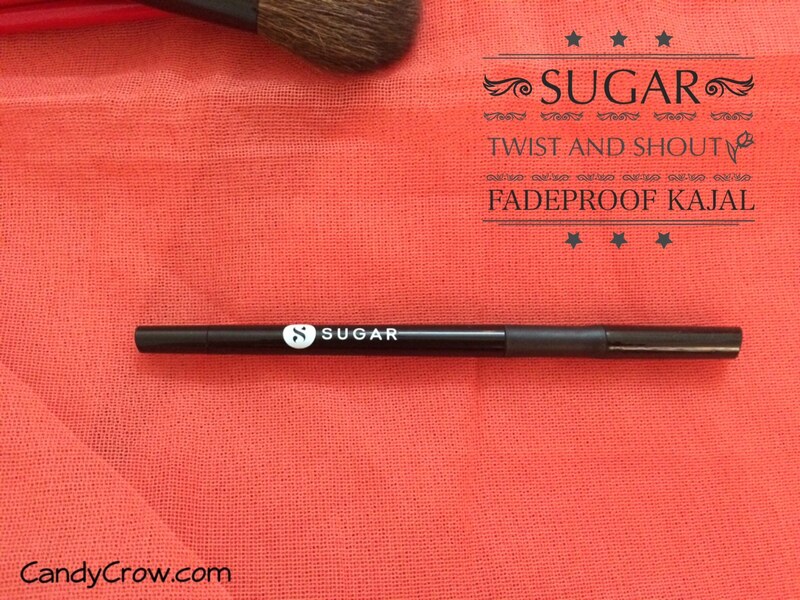 Sugar twist and shout fade proof kajal comes in a classy and elegant packing. 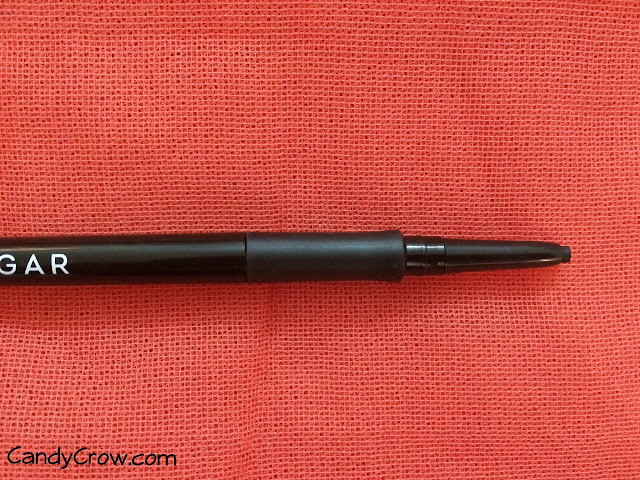 The anti-slip grip gives you a excellent hold of the pencil, even if your hands are sweaty and slippery. It is free of mineral oil, and parabens. 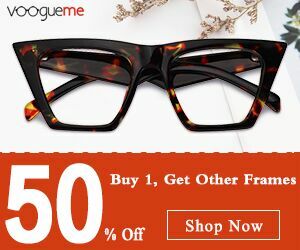 The retractable mechanism helps in cutting out wastage. It can be used as kajal as well as eyeliner. 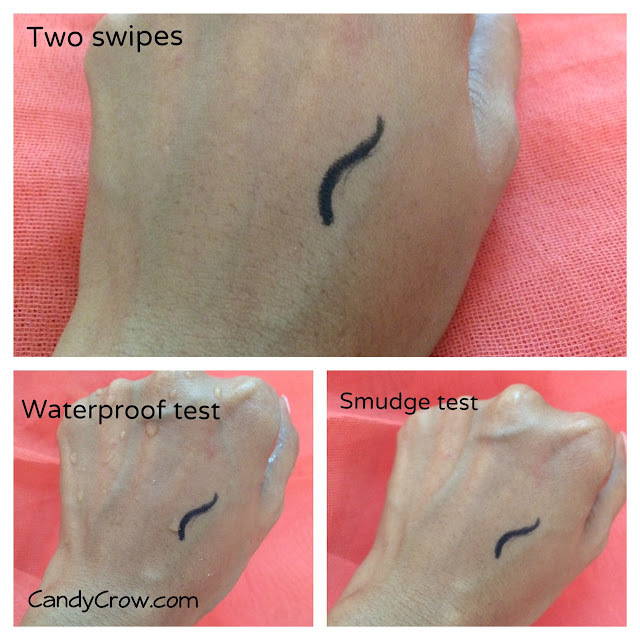 The pigmentation is good, you get jet black color after 3 swipes. It stays fade proof for 8 hours, does not smudge or bleed. It is waterproof and does not sting my eyes and gets removed with eye makeup remover. Yes! 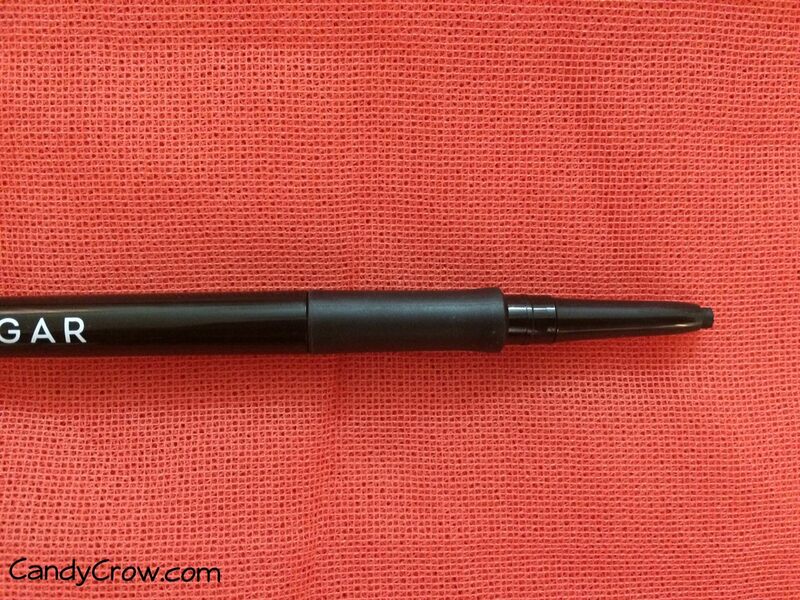 It has retractable mechanism, buildable pigmention, good colour pay-off, stays for 8 hours and apply smoothly. It is wate and smudge proof, an awesome pick for it's price, a must try for all kajal lovers.